Is Scotty Sire dating or single? Know his affairs and relationships.. love affair rumors floated when he started dating another Viner, Allicat.. break ups..
We all love vines.Whenever we log in youtube, our screen gets loaded with them. In the short period of time, the vine is trending all over the internet. It's easy to make and in 6 secs we can do anything for the vine. People instantly gets famous after they are featured on a vine. Over few years, vines are made as a platform to show your talent. People gain fame overnight and also make decent money for their living. 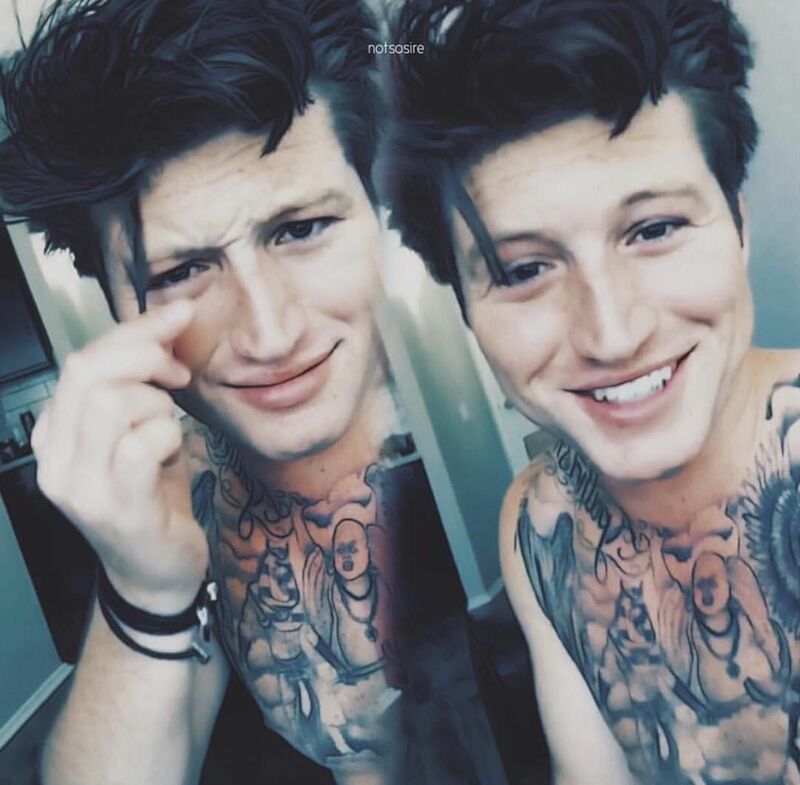 Scotty sire, who is now a recognizable face is a Viner too. Scotty Sire, 25 is a Viner, who was born in Newport Beach, California. Sire soon came in the light of the media when he started making vines. His ideas, perfect timing of comedy and acting skills wasted no time to make people love his vines. Everyone struggled for success and so did Sire. Before he got famous, he worked in construction sites and later as a bartender. Sire never got interested in these jobs. So he decided to work on his acting career and started creating vines. In a very short period of time, people loved him and became a new face of youtube. 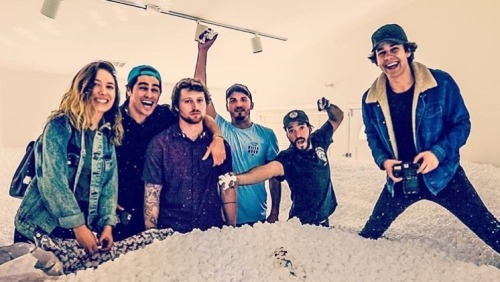 After the collaborating with other Viners like Gabbie Hanna, Darrius Besson, Gary Rojas and other much more, his hard work paid off when his subscribers reached 1 million. Now, he got 2 million subscribers and it's still rising up as the day passes. Apart from his Vine Sire often made news with his love affairs with other female Viners. Scotty love affair rumors floated when he started dating another Viner, Allicat. However, they broke up after some months of dating. Was this relation just a fling? Scotty Sire is currently dating with another youtube star Kristen McAtee for years. Kristen became famous after featuring as the guest appearance in Vines. 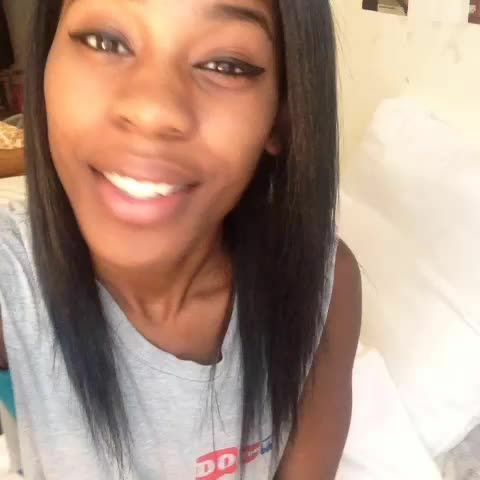 Soon with the relation with Scott, she became Instagram and youtube sensation. This adorable couple never confessed about their relation. But from loads of pics and videos in youtube, we can surely say this couple has lots of love around them. If you scroll down to Scotty's Instagram, you will these couples hugging, kissing and having a fun time together.Scotty Sire and Kristen showed their love to their fans when they shared youtube video playing a game 'Never Have I Ever'. Scotty Sire and Kristen showed their love to their fans when they shared youtube video playing a game 'Never Have I Ever'. Cute moments were caught on camera when Scotty did the makeup of Krsiten. Kristen and Scotty are a cute couple for sure. We wish them to take this relationship to the next level and Scotty to gain more success from his acting and vine career.